A dangerous new power. A carnival of nightmares and dreams. 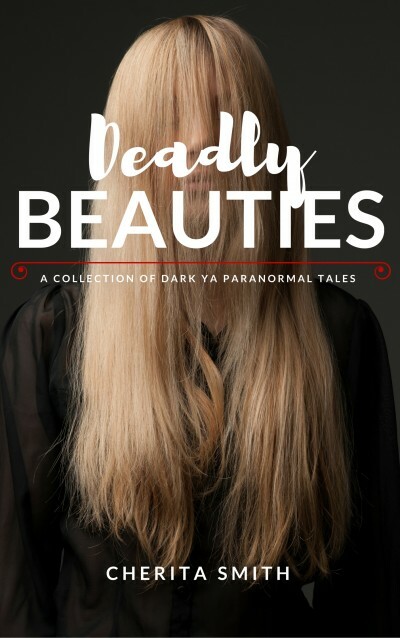 And a tall man who lurks in the shadows, watching and waiting... Five girls must confront the darkness around them in this haunting collection of paranormal tales. LUX AETERNA: Hell has its demons. Lux has Foster Dad George in this coming-of-age superpower origin story — of a darker sort. MAUDLIN CARNIVAL: A mysterious investigator hunts through the memories of Evelyn Jones in search of the clues he needs to prevent her tragic death. But time is almost out. What will happen if he should fail? ROZA MIRA: Svetlana, Catalina and Soojin have it all: beauty, youth, successful modeling careers… and a man in black who watches them from afar. Who is he and what does he want? The three girls will find out — whether they like it or not.